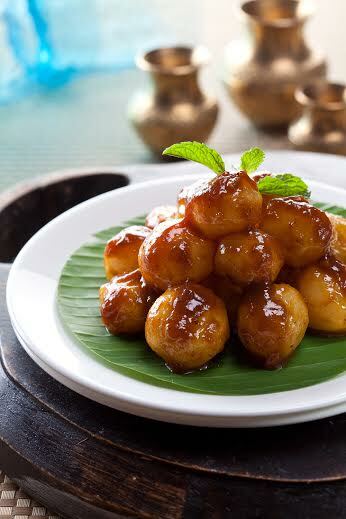 “Delicacies from real homes in South India to your plate” is how Chef Arun Kumar describes the menu at “ Zambar” . Brand Chef Arun Kumar TR dished out some of his favourites through a ‘tasting menu’ to give a preview of the new revamped menu to be launched at Zambar at Phoenix Market City, Viman Nagar. The new menu includes Konkan Potato Wedges , Kerala Fish Fry , Kerala ‘tea shop’ Chili Chicken and Zambar Gun Powder Prawns amongst others. 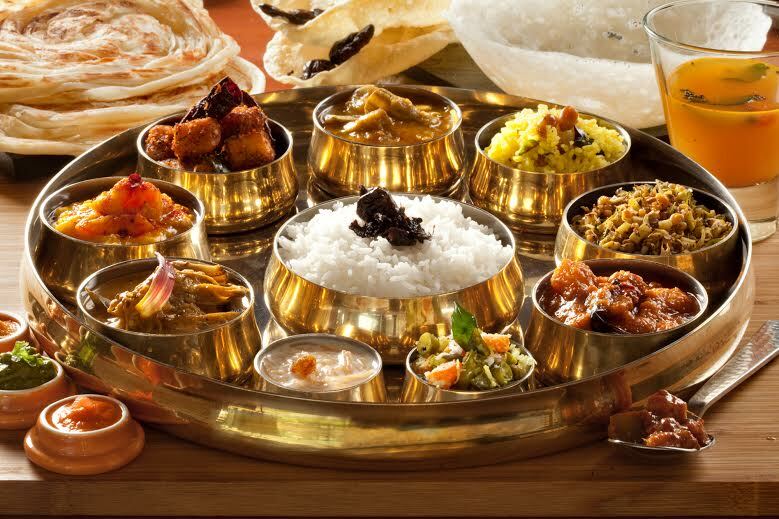 In an era where we see global cuisine and fusion food converging on Indian palates ,Zambar is dishing out authentic food from the four southern states viz Kerala, Andhra Pradesh, Tamil Nadu and Karnataka – a variety of vegetarian, meat and seafood dishes. Appetisers include mini idlis, vadas with freshly ground chutneys. 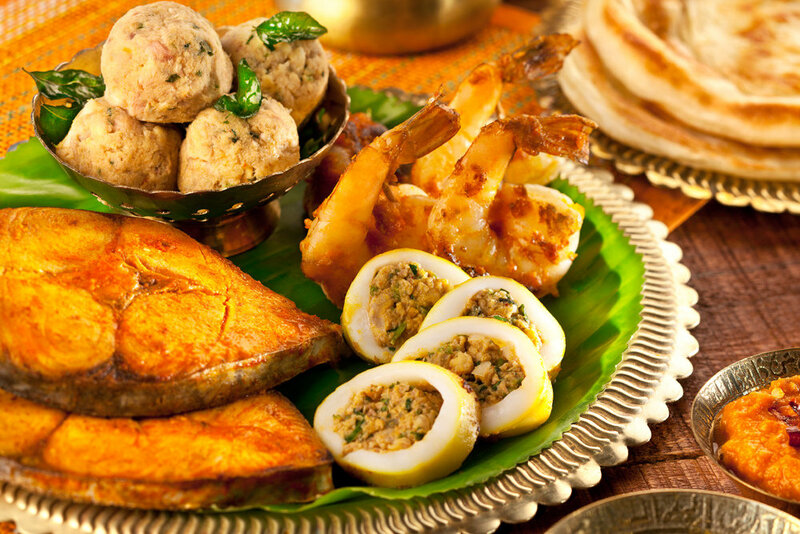 And of course the irrestible thalis: a veritable feast on a single plate along with hot appams & Malabar Parotas. 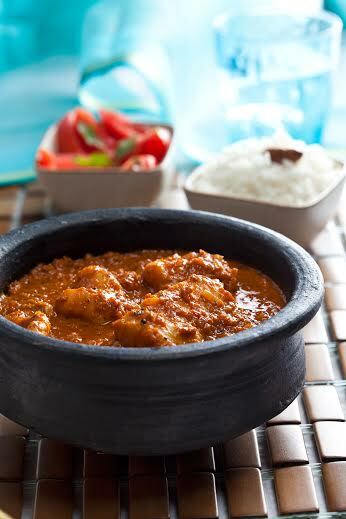 The A la carte section has a selection of curries, favourites of the Chef and not to miss out, the famous Moplah Biryani. 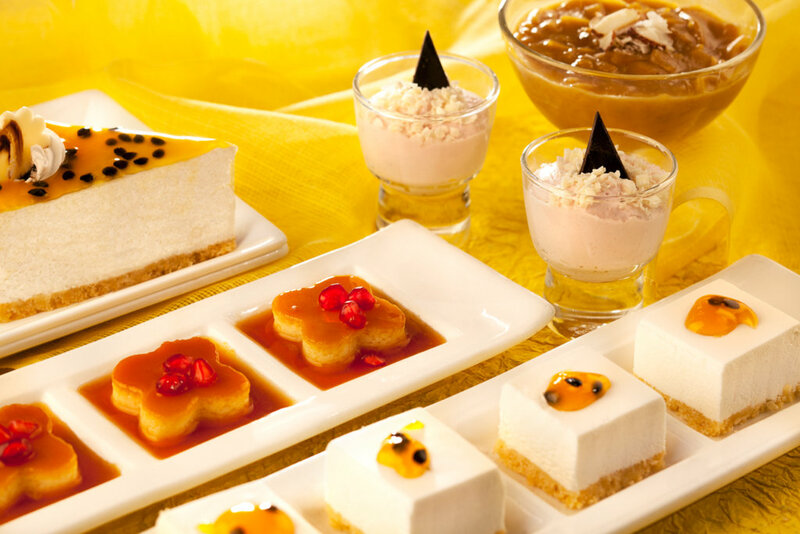 The desserts have the ever-popular Coconut Jaggery Pudding and a selection of ‘paysams’. And of course you can round it all off with the ‘metre’ south Indian filter coffee. 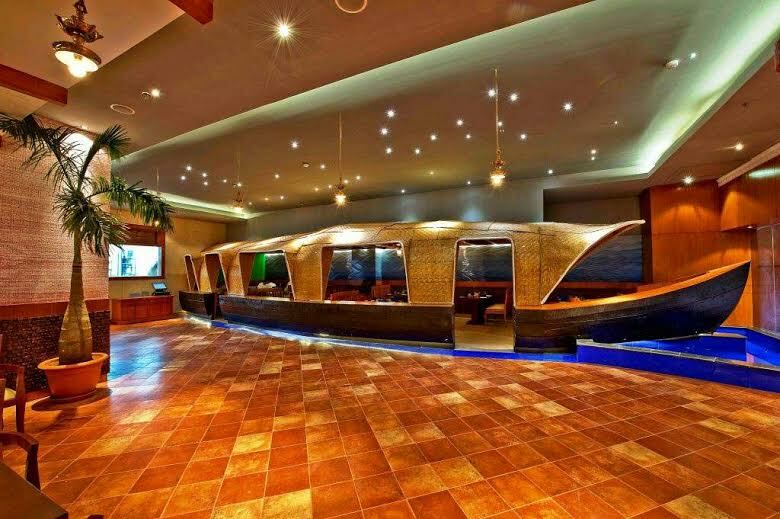 To add to it the amazing ambience inspired by the typical houseboats lazing around the idyllic kerala backwaters takes you on a gastronomical trip along the Southern Coast . Chef Arun is a man of many parts, not least of which is food. A passionate cook who specialises in coastal south Indian food, Arun has dedicated himself to the full-scale revival of the traditional, delicious home cuisine of this region, so rarely found in restaurants or hotels. 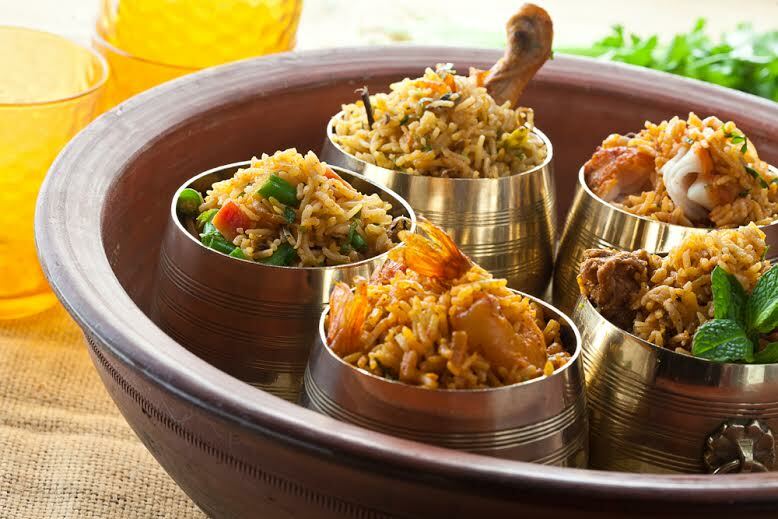 Whether it is a dish of the simple sambhar, a complex Moplah biryani, or the irresistible bounty of the sea, it is Arun’s mission to bring the best food from the southern coast to discerning palates. This St Stephen’s College graduate who has put in successful stints as a journalist and filmmaker, began his food innings by running a wildly popular pop-up restaurant, Ammi, in the Delhi winter months. Comprising a lavish buffet of over ten dishes, the pop-up would, well, pop up in the sunlit gardens of sprawling south Delhi bungalows or in spacious farmhouses on the outskirts of the city. This led to catering to exclusive Delhi gatherings. Chef Arun now brings all his culinary zest and skills to Zambar to give you a food experience like no other. This entry was posted in Uncategorized, Zambar and tagged #foodaddaindia, #Pune #Food #Drink #Nightlife, food photography, photography, pune bloggers, restaurants. Bookmark the permalink. ” Gunpowder prawns ” ! it sounds so delicious ! Maniparna yes those were very delicious, The ambiance is, have a go. 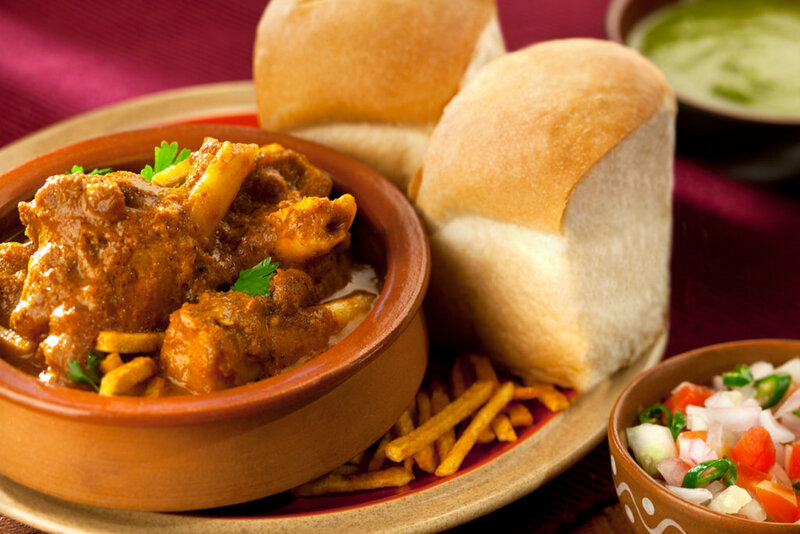 Mouth watering delicacies … great inputs ! The Desserts were truly awesome, The food overall worked for us and its a must visit. Quality posts is the main to attract the visitors to go to see the site, that’s what this website is providing. I’m truly enjoying the design and layout of your site. It’s a very easy on the eyes which makes it much more pleasant for me to come here and visit more often. Did you hire out a designer to create your theme?